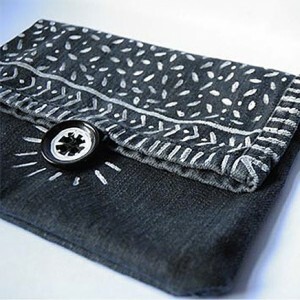 Since denim is such a durable, tough-as-nails fabric, it’s a natural choice for crafting or making something designed for everyday use or storage . 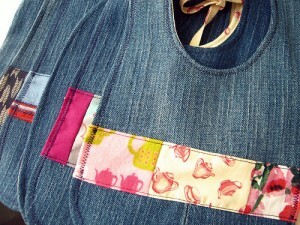 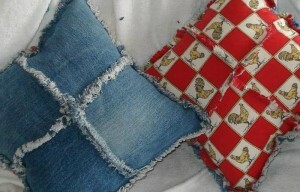 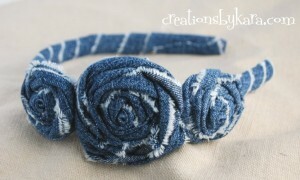 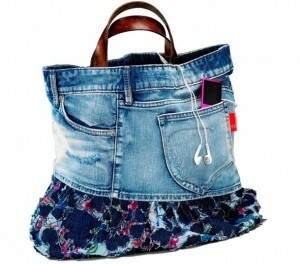 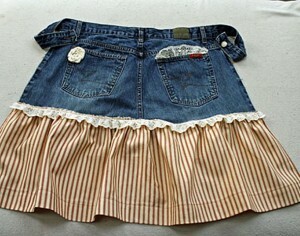 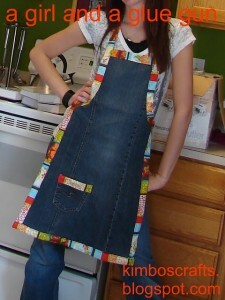 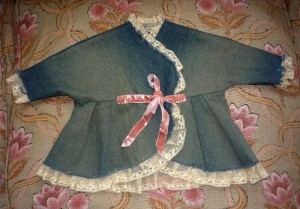 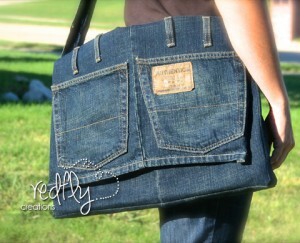 Renee who blogs at Simply Devine Crafts has created several projects over the years using recycled denim. 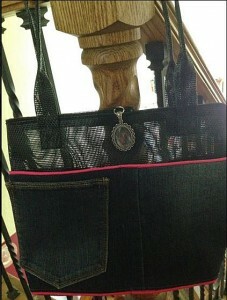 Earlier this year she created a cute organizer using fabric from an old denim shirt and a few pairs of jeans. 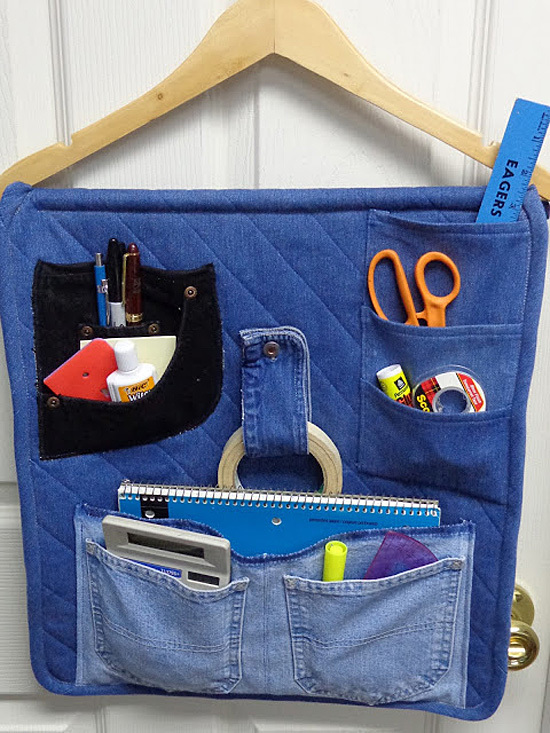 Renee quilted her organizer (details for quilting included in her tutorial) and mixed different colors of denim to give her organizer a fun look and lots of style. 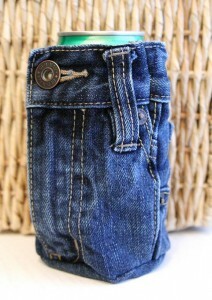 I’d like to have a couple of these.